London and Paris - December 14th, 2016. Masabi, the global leader in transport mobile ticketing and innovative fare collection, today announced JustRide SDK, the world’s first mobile ticketing Software Development Kit (SDK) for the transport industry. The SDK allows Masabi’s strategic partners to incorporate mobile ticketing into existing apps, extending the functionality, while adding a new revenue stream. Typical JustRide SDK customers include major transport operators, passenger information apps and messaging and payment platform providers. Masabi’s mobile ticketing technology is already in use with more than 25 transport operators world-wide including New York’s MTA, Transport for Athens, Boston’s MBTA, Virgin Trains, National Express Bus, Las Vegas RTC, Los Angeles Metrolink and Preston Bus. French Transport giant Keolis is the first SDK customer, through Its digital subsidiary, Kisio. 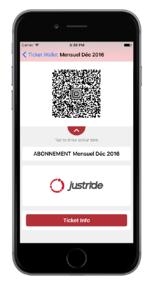 It has integrated Masabi ticketing along with validation technology and retail analytics into its PlanBookTicket mobility solution which will be first launching in Montargis, France in January 2017. The solution is currently in a public beta test. The JustRide SDK allows an integrated app to request fare types and deliver barcode tickets to a rider through a ticket wallet. The wallet communicates with Masabi servers to understand complex fare tables and manage the ticket lifecycle and security. Operators using the SDK will also have access to the JustRide Hub, from where they can access a wealth of back office data including real-time sales, usage and validation information and an extensive customer services interface. PlanBookTicket will incorporate barcode-based mobile ticketing and validation technology from Masabi’s award-winning JustRide Platform to create a branded solution upon which fully integrated applications will be built for Keolis public transport subsidiaries across France. Montargis is the first such deployment, with more to be announced in Q1 2017. Validation of barcode tickets will take place using JustRide Inspect, both for handheld checking by Revenue Protection Officers using iOS and Android smartphones, and those operators using on-board validation devices. 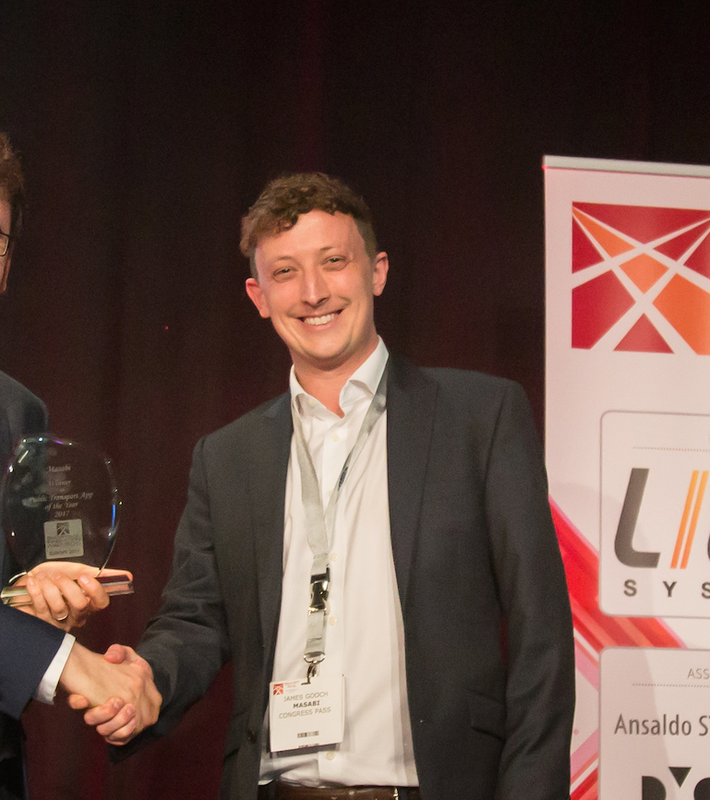 “The JustRide SDK is a game changer for the mobile ticketing industry, allowing strategic partners to incorporate our mobile ticketing technology into their existing mobile apps and services. This move cements JustRide’s position as the world’s leading platform and will help Masabi reach new markets and opportunities through a strategic partner network,” said Brian Zanghi, CEO of Masabi. “Keolis is our first partner to use the JustRide SDK to provide mobile ticketing to transport authorities in France and we look forward to announcing more partners in the coming months." Masabi’s award-winning platform, JustRide, is a cloud-based, deployment-proven, end-to-end mobile ticketing and fare collection system. It comprises services for ticket purchase, display and inspection together with back-end infrastructure for secure payments, ticket management, customer service, reporting and real-time analytics. Keolis is a worldwide public transport operator. The Group develops tailor-made mobility solutions to suit individual local requirements. Keolis, a market leader in France, is present in 15 countries throughout the world. The Group generated revenue of 5.6 billion euros in 2014 and employs 60,000 people.